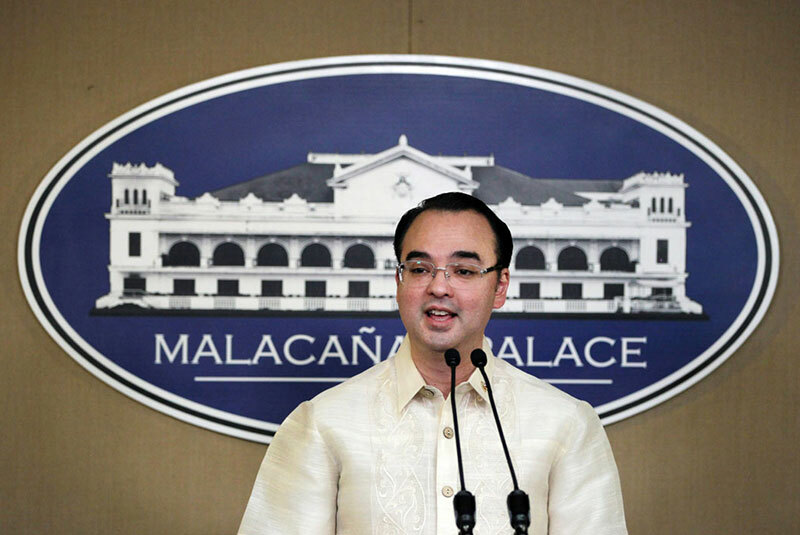 BEIJING, June 27 (PNA) -- An upcoming two-day visit of Philippine Foreign Secretary Alan Peter Cayetano to Beijing will bolster the relations between the Philippines and China, a Chinese Foreign Minister spokesman said. ”It is believed that the visit by Foreign Secretary Cayetano will bolster political mutual trust between the two countries and deepen bilateral cooperation in different fields,” spokesman Geng Shuang announced in a regular press briefing last Monday. Geng said the visit set on June 28-29 will also promote communication and coordination in regional cooperation and advance the strategic relationship for peace and development in Asia. The Philippine Embassy confirmed on Tuesday that Cayetano and Chinese Foreign Minister Wang Yi are scheduled to hold talks on Thursday morning. ”The two sides will exchange views on China-Philippines relations, China-ASEAN relations and international and regional issues of common interest,” Geng said. Cayetano will also meet with Chinese Prime Minister Li Keqiang on Friday afternoon while another meeting with State Councilor Yang Jiechi has been set, according to Philippine Embassy’s Consul General Elizabeth Te. The Philippines-China relations made a big turnaround since President Rodrigo Duterte’s assumption to office almost a year ago. President Duterte met with Chinese President Xi Jinping in October last year and the two leaders met again last May during the first Belt and Road Forum for International Cooperation where they pushed forward the PHL-China relations. The renewed relations between China and the Philippines had resulted in huge amount of investment and infrastructure pledges for the Philippines. Last month, Chinese delegation headed by Chinese Vice Foreign Minister Liu Zhenmin and the Philippines led by Philippine Ambassador to China Jose Santiago Sta. Romana held first Meeting on the Bilateral Consultative Mechanism on the South China Sea issue in Guiyang, China. Sta. Romana described it as excellent meeting where almost all contentious issues on South China Sea had been discussed by both sides. Geng said China is ready to work with the Philippines to push forward China-ASEAN relations and East Asia cooperation.